i actually went home this past week because the holiday on monday. this is the photo of my lunch that i had with my sister. 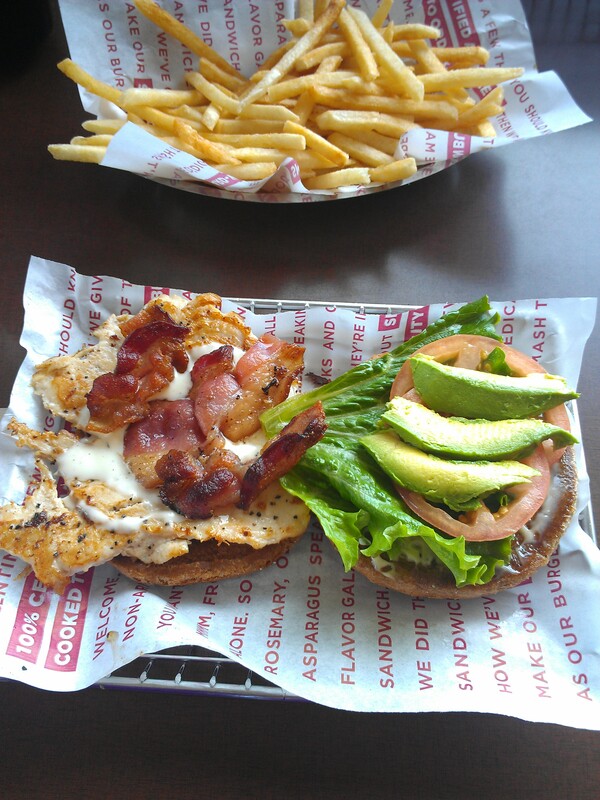 we went to smash burger! i had never been there before, and it was pretty good! everyone. 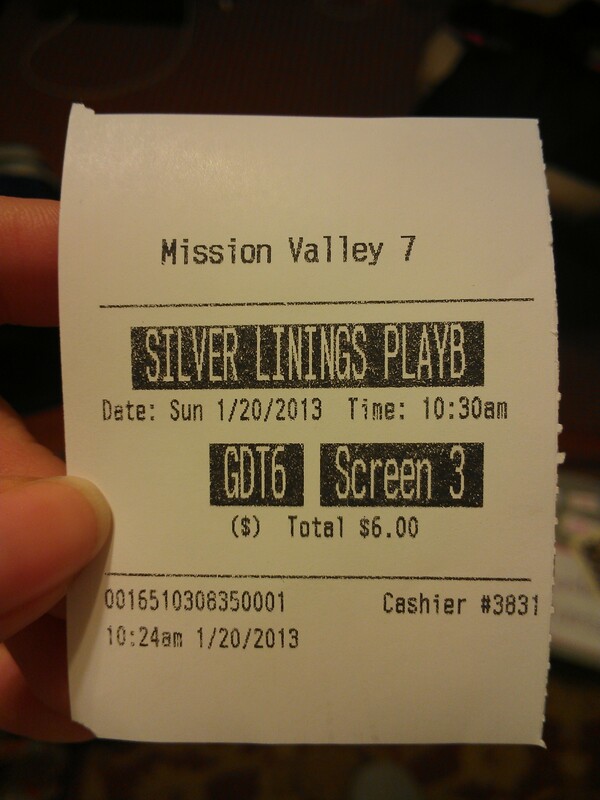 watch this movie. it was SO good. 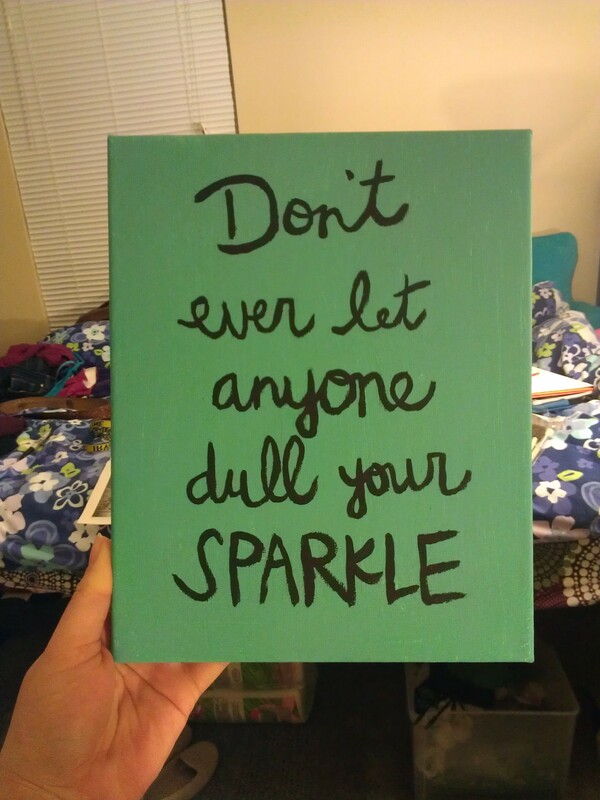 this was a canvas i made for my friend’s birthday! i wrote a little bit about it in my previous post. i’m really happy with the way it turned out! i saw these magnets at the campus bookstore. i thought they were so cute! 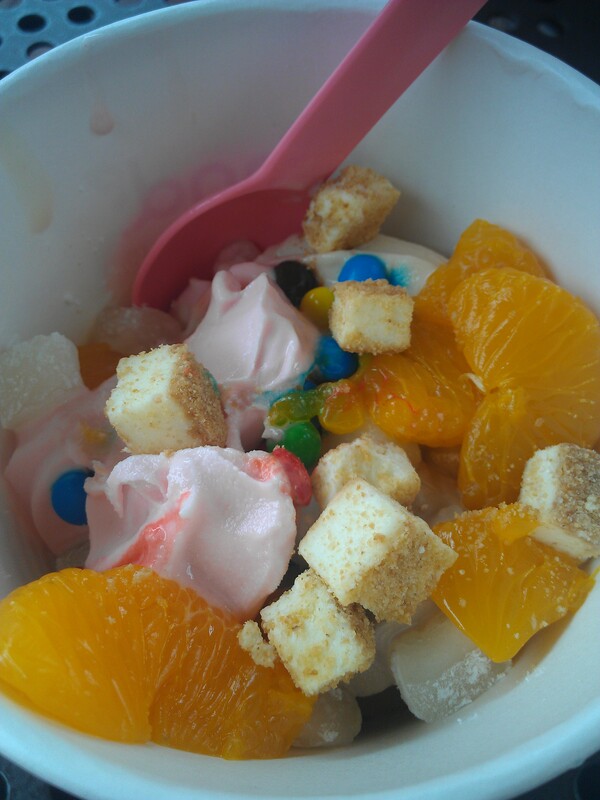 you can NEVER have too much froyo. 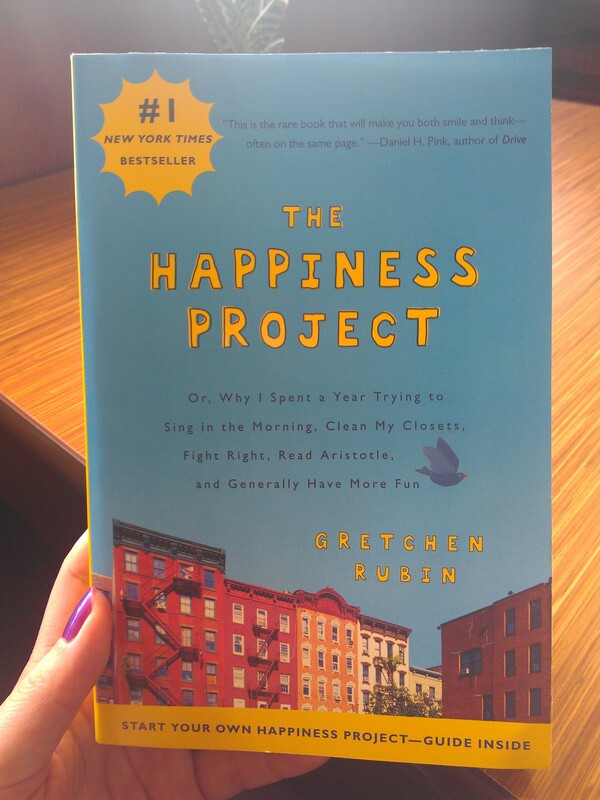 i bought The Happiness Project at target yesterday! i can’t wait to read it! and finally, i ended the week with a home-cooked meal on saturday night. 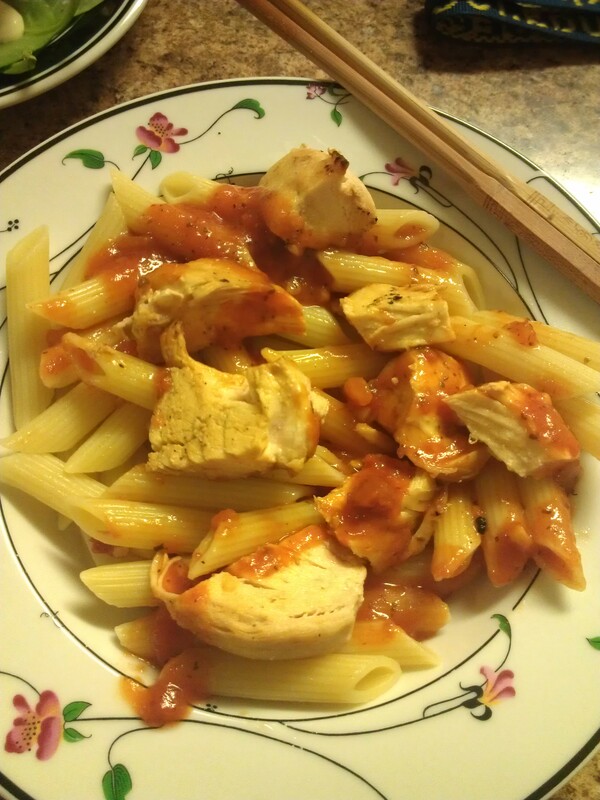 penne pasta with chicken and marinara sauce. yum! i hope you all had a fabulous week! start tomorrow off with a bang. it is monday, after all! Read that book, saw that movie – loved them both!